Do you want your detox to leave you feeling cleansed and revitalised? Then Colonic Hydrotherapy is the one for you! Having sessions of Colonic Hydrotherapy before your holiday is a safe and effective method for cleansing your body of any unnecessary waste and toxins! 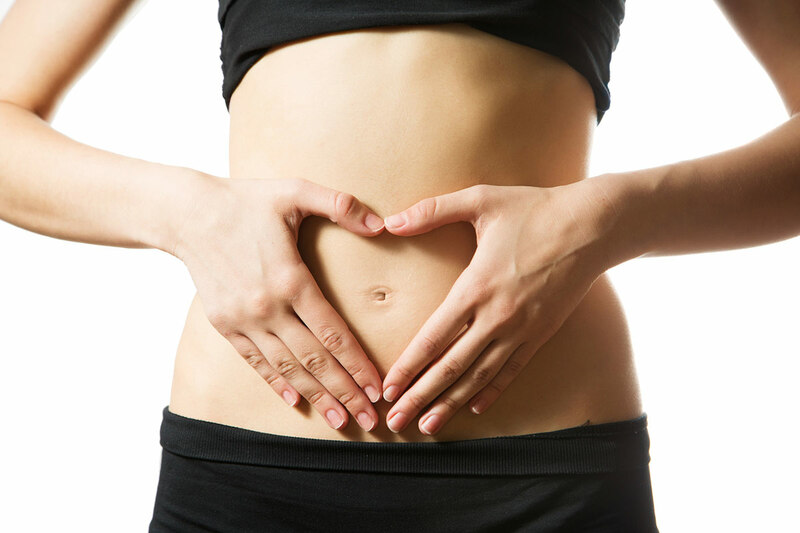 Colonic Hydrotherapy can help to relieve constipation, ease bloating, increase your energy levels, reduce food cravings, alleviate mood swings, improve mental clarity and hydrate your skin to give you a glowing complexon, not to mention a flatter stomach! Read more about Colonic Hydrotherapy here! Do you want to have glowing skin, feel energised, cleansed, relaxed and comfortable in your own body? 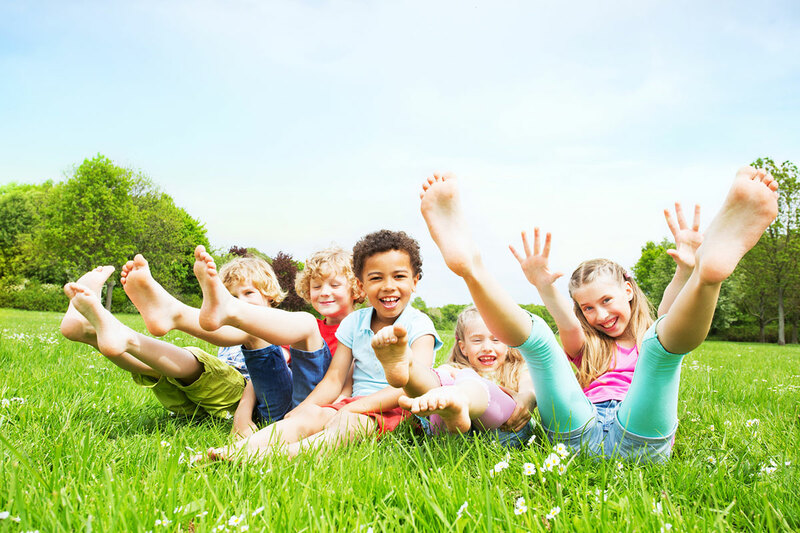 We have teamed up with Little Gems for a FREE Healthy Feet for Kids drop in clinic! Take the stress out of present buying with one of our Holistic Health Gift Vouchers! Newest member of the HH team! 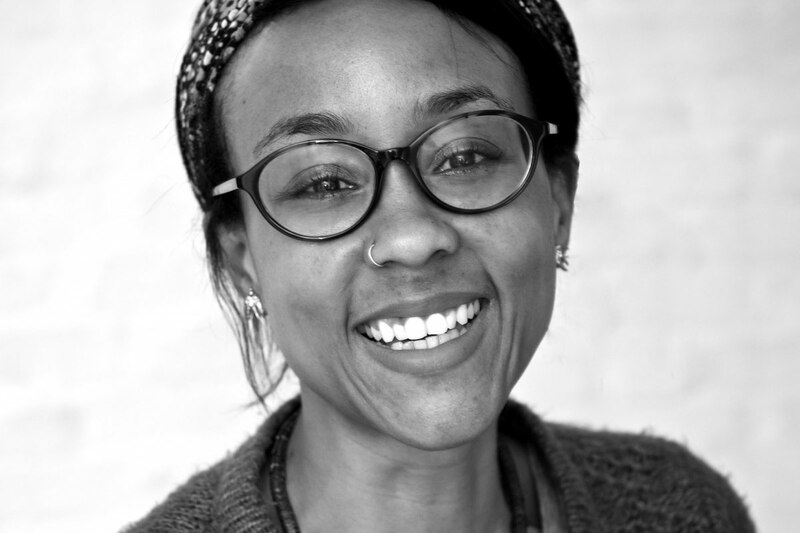 We're delighted to introduce the newest member of the Holistic Health team - the lovely Belinda Okuya. Welcome to the Holistic Health blog. Check back for regular updates and news.